When Davy and his younger siblings learn that the Easter Bunny brings presents and colored eggs to children, they decide to find the bunny and ask him to bring them gifts too. 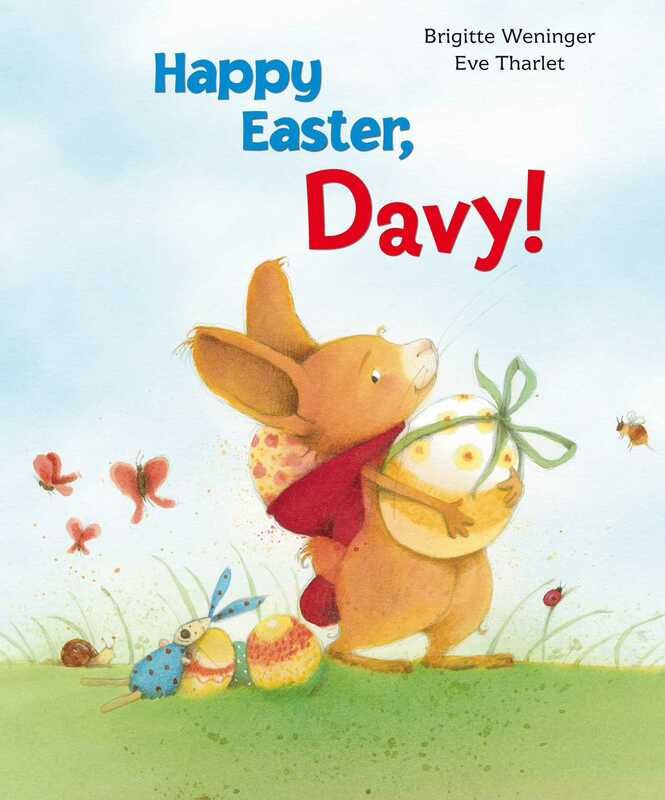 When the Easter Bunny is nowhere to be found, Davy gets an idea that saves the day, but Davy gets the biggest surprise of all! Book Cover Image (jpg): Happy Easter, Davy!